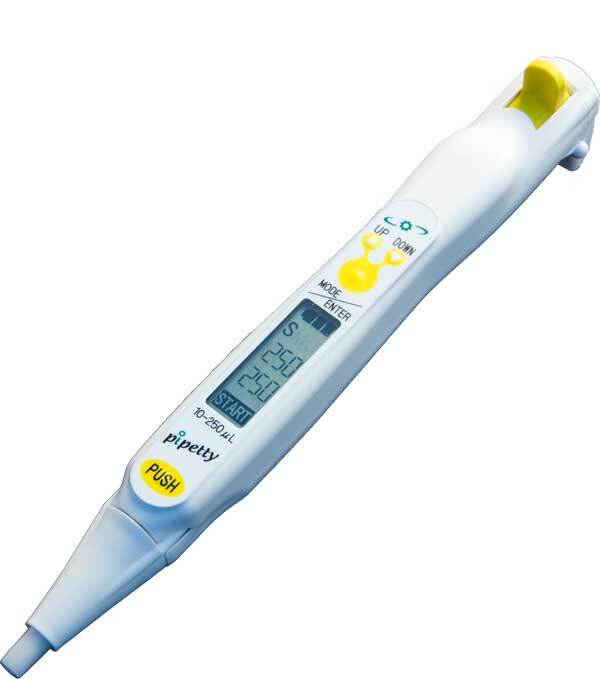 The automated pipetting system “pipetty” is a device which performs programmed transfers of liquid between preselected groups of containers. 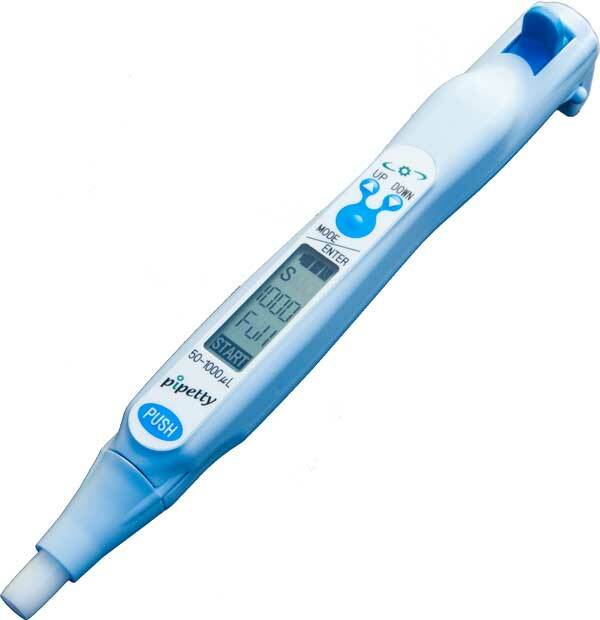 “Pipetty” is one of the smallest auto pipette and also one of the most accurate pipetting device in the market. 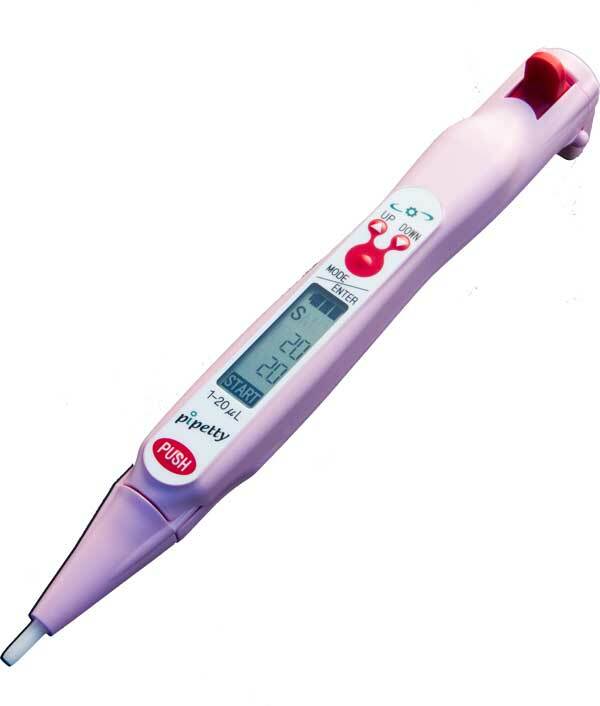 It will make your routine pipetting tasks in the laboratory to be eassier and eliminate manual pipetting errors. ※Please feel free to contact us via contact form if you require any further information. Hoefer a division of Harvard Biosceience, Inc.
copyright(C)2017; ICOMES LAB Co.,Ltd. ALL RIGHTS RESERVED.